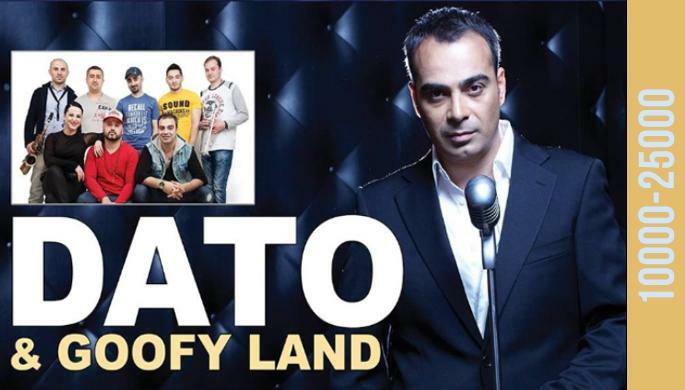 Dato and Goffy Land Band are in Armenia. And Yans gives you an opportunity to enjoy their performance. Tickets price: 10000,15000,20000 and 25000 AMD.